The mission of the Social Action Committee is twofold: (1) to develop opportunities for the congregation to engage in discussion of issues related to social justice and (2) to identify social-action needs and coordinate and support the congregation in activities in pursuit of social justice locally, nationally, and internationally as a means of living out our Unitarian Universalist principles. In 2016 the members of NSUU decided to hold monthly Soul Work Forums to discuss racism in our lives and how it affects us as an overwhelmingly white church. 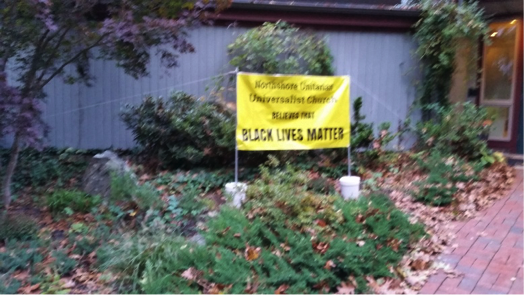 In May 2017, after a year of after-church discussion and soul-searching, we voted to display a Black Lives Banner, in recognition of our support for our black brothers and sisters. We also determined that we would continue our monthly Soul Work Forums, discussing issues of racism, immigration, and unjust incarceration. 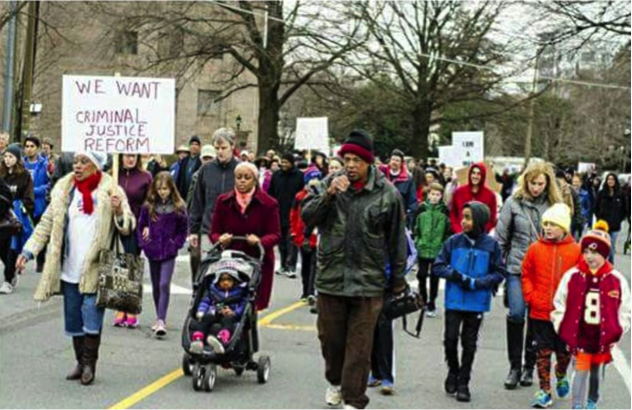 ECCO (Essex County Community Organization) is a diverse network of congregations and organizations across the North Shore building relationships and power to put human dignity at the center of public life. ECCO works together across race, class, and faith lines to ensure that all people on the North Shore can thrive, grow, and dream. NSUU supports ECCO’s focus on immigration rights, ending mass incarceration, and economic justice by attending workshops and other activities. Every year, we sponsor two “common reads,” encouraging everyone in the congregation to read the same book and then holding a discussion of the book. Common Reads in past years have included: Waking Up White: And Finding Myself in the Story of Race, by Debbie Irving; This Changes Everything, by Naomi Klein; The Third Reconstruction; Moral Mondays, Fusion Politics, and the Rise of a New Justice Movement by Rev. 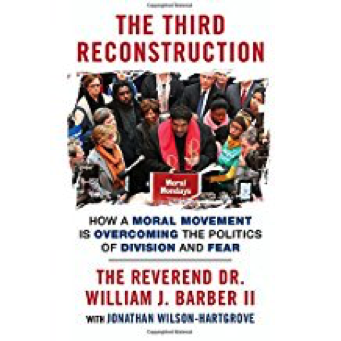 Dr. J. William Barber, II; The Green-Collar Economy: How One Solution Can Fix Our Two Biggest Problems, by Van Jones; Just Mercy: a Story of Justice, by Bryan Stevenson; and Cultivating Empathy: the Worth and Dignity of Every Person—Without Exception by Nathan C. Walker. 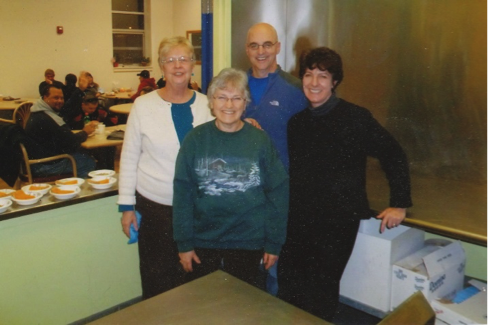 On the fourth Sunday of every month, we provide a team of four-to-six people to cook and serve a meal at Lifebridge (formerly the Salem Mission). 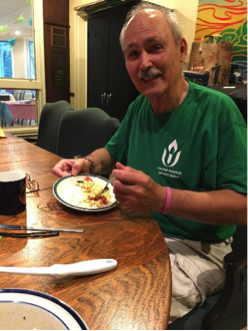 Thanks to a dedicated crew of team leaders, who plan and organize, and volunteers, who buy food, cook, and serve, we provide a hot meal for about one hundred clients of Lifebridge in Salem on the fourth Sunday of each month. 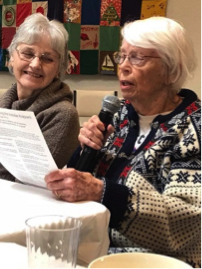 Members of the congregation who are unable to participate in the shopping, cooking, and serving provide generous financial support for reimbursing the shoppers. If you would like to donate money for the purchase of food, you can make out a check to NSUU, write “Lifebridge” in the memo line, and put your check in the offering any Sunday. If you are able to shop, cook, and serve a meal on the fourth Sunday of the month, please sign-up for one or more of the dates posted on the whiteboard in Fellowship Hall. The time commitment is 5:00 to 7:00 PM, and we really are out of there at 7:00. We don’t do the clean-up! It’s a great way to have fun with others from NSUU and at the same time provide a much-needed service. As part of our dedication to environmental justice, we pay attention to the impact of our involvement in the food system. Ethical eating recognizes the moral consequences of our food choices. The ways our societies raise, buy, and consume our food has direct effects on the earth, plants and animals, and humans who work to make our food available. NSUU sponsored Ethical Eating workshops based on the DOVE (Demonstrating Our Values Through Eating) curriculum from the Unitarian Universalist Association. NSUU supports the Danvers Food Pantry with donations of food, checks, and gift cards. Nonperishable food items may be left in the Food Pantry basket in the Fellowship Hall on Food Sunday, the first Sunday of the month, or at any other time. Checks and gift cards may be given to the Scottgales for delivery to the Food Pantry. Once a month, the offering is designated for a non-profit organization whose work is consistent with UU principles. Recipient organizations are proposed by members of the congregation and chosen by the Social Action Committee. 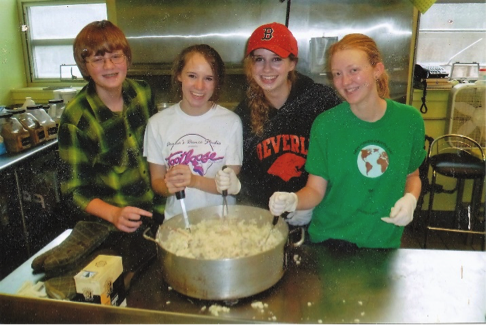 In addition to donating money, the share-the-plate program aims to educate church members about the work being done by each organization so that members can choose to become involved if they wish. The Social Action Committee welcomes proposals for share-the-plate recipients from members of the congregation. There is a simple form to fill out. Blank forms are posted on the Social Action Committee bulletin board near the front of Fellowship Hall. Completed forms can be left at the office or given to Lois Markham or any other member of the Social Action Committee. 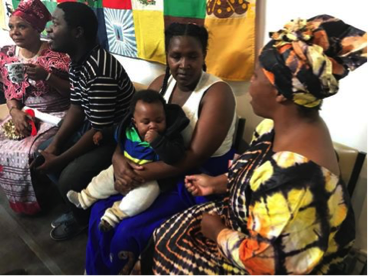 We at NSUU are fortunate to have three new refugee families from the Congo in our community. Members from NSUU provide financial assistance, transportation, and tutoring and for these families who live in Gloucester and Peabody. In return, we benefit from their friendship as they attend NSUU activities and share their culture with us. 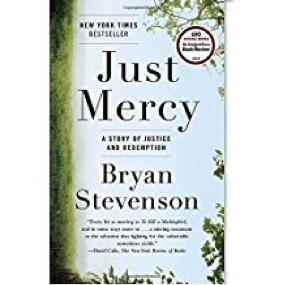 The Social Action Committee has a small collection of DVDs and books on social justice topics. They are located on the ledge in Fellowship Hall. If you would like to borrow a DVD or book, we ask that you sign it out and return it within two weeks. NSUU is a collection point for Operation Troop Support. Donations for the troops (male and female) include toiletries (razors, deodorant, toothpaste, etc. ), socks, puzzle books, candy and other snacks. Donations may be left in the Operation Troop Support box in Fellowship Hall. For more than twenty years, NSUU has been a Welcoming Congregation. 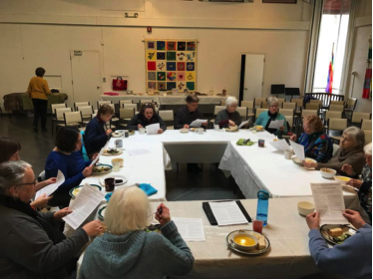 The Welcoming Congregation program has helped Unitarian Universalist congregations become more welcoming and inclusive of people of all sexual orientations and gender identities. 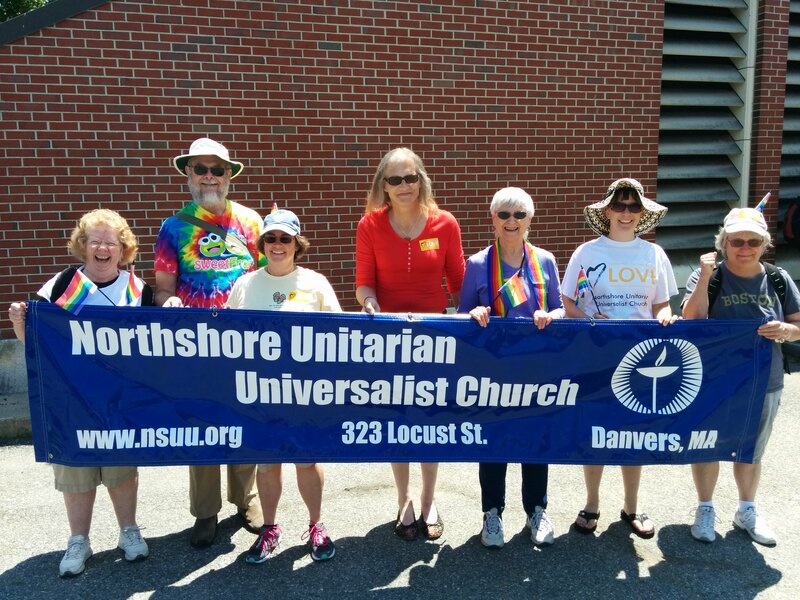 Every year, in June, a group from NSUU marches in either Boston’s Gay Pride Parade or the North Shore Gay Pride Parade in Salem. In November and December, the Social Action Committee sponsors a Fair-Trade Boutique after Sunday services. All sale items come from SERRV, a nonprofit organization with a mission to eradicate poverty wherever it resides by providing opportunity and support to artisans and farmers worldwide. Church members can shop in a stress-free environment, knowing that our purchases enable men and women to earn a fair income, send their children to school, develop projects like community wells and clinics, and create better futures with renewed dignity. Family Promise North Shore Boston is a non-profit, interfaith hospitality network that provides temporary shelter, meals, hospitality, and case management for families experiencing homelessness on the North Shore of Boston. 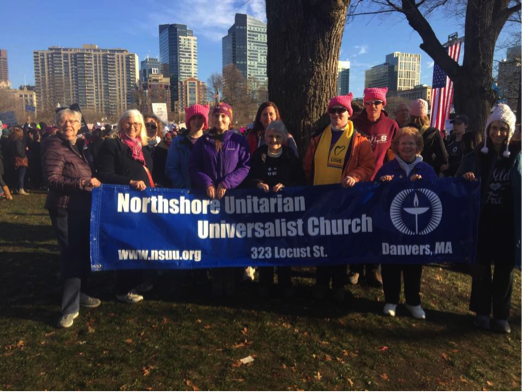 The goal is accomplished through the participation of hundreds of volunteers from North Shore congregations. Currently, the Social Action Committee is developing a group of volunteers from NSUU. A volunteer commits to two hours of service four times a year. 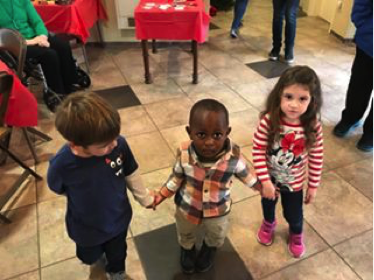 The service may take the form of providing a meal, serving a meal and visiting with the families, driving, spending time at the day center with families, etc. Cathy Sullivan-Bradley is the volunteer coordinator for NSUU. If you are interested in volunteering, contact her at 978-335-7878.